Made for any wall, these clocks are vibrantly printed with AcryliPrint®HD process. 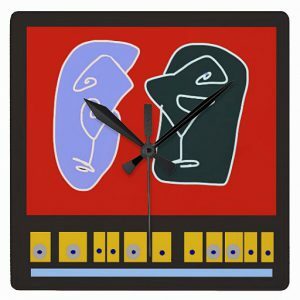 Order these wall Art clocks for your home or give to friends and family as a gift for a timeless treasure. Great with any decor and for all ages. All customized art products take time, please allow 2 weeks from your order for delivery.